Hi there!! Welcome to the July A2Z Scraplets Blog Hop. If you haven’t come here to hop along with us, then you can still join in the fun! 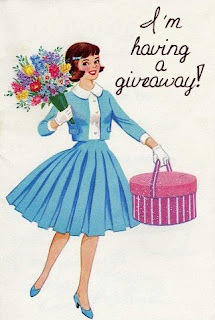 Keep reading for some awesome chances to win some Chipboard Goodness!! We also have a few of the Design Team Girls, including myself, giving away extra GOODIES! A 2 Z Scraplets manufactures laser cut chipboard products in Australia for the scrapbooking world. We have an extensive range with over 5000 products to choose. You can paint them, ink them, emboss them, glitter them - the possibilities are endless! If you haven’t already, be sure to head on over to www.a2zscraplets.com.au at some point and checkout the amazing range. I warn you, grab a cuppa, get comfy, and don’t forget a pen and paper to make that wish list to give to your local Retailer. If they are not stocking A2Z Scraplets yet, be sure to mention the amazing range available. The team from A2Z Scraplets are all so excited to have you hopping along with us today, that of course we have some amazing prizes up for grabs!!!!! 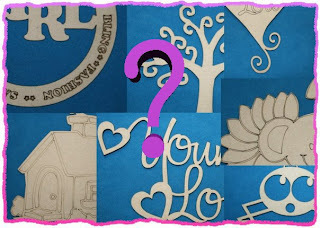 Do you want to win yourself some free Chipboard? 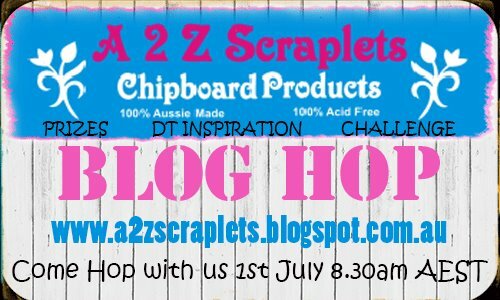 The rules are simple…as you join in our Blog Hop and Visit each DT members Blogs, be sure to become a follower and leave a coment on each. Then when you have done, come back to the A2Z Scraplets Blog and let us know your favourite project you have seen throughout the Hop. 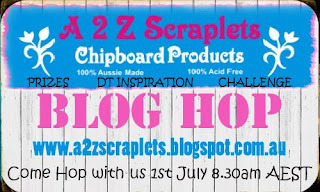 Don’t forget to follow the A2Z Scraplets blog too. Want more chances to win? Share the Blog Hop with your Crafty Friends via Facebook, forums etc and share the link in your comment on the A2Z Scraplets Blog. Don’t forget that some of the DT girls also have their own giveaway happening so be sure to enter those too! You have until Midnight on the 3rd of July AEST to get your comments in to win 1 of 2 AWESOME Scraplets Prize packs. 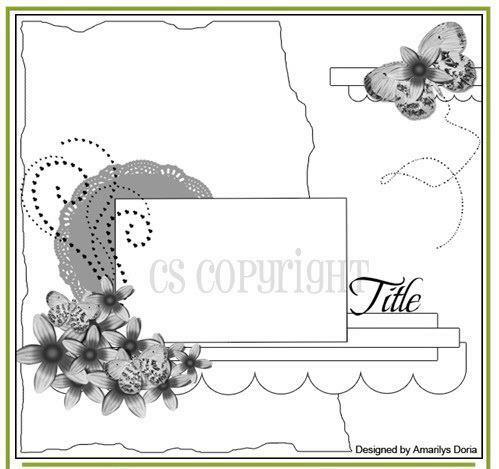 How fabulous is this sketch? Thanks so much Irit for choosing this for us to play along with this month. Checkout my example…. 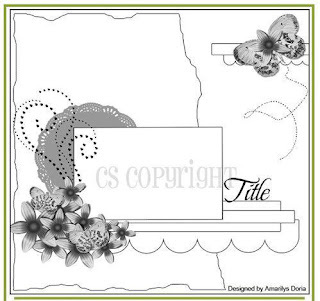 Love your take on the sketch...that little elephant is so cute! Love your take on the challenge Sam. The little elephant is the cutest. Loved "Beach Bum" such a good idea! What lovely LO's and I'm now a follower. 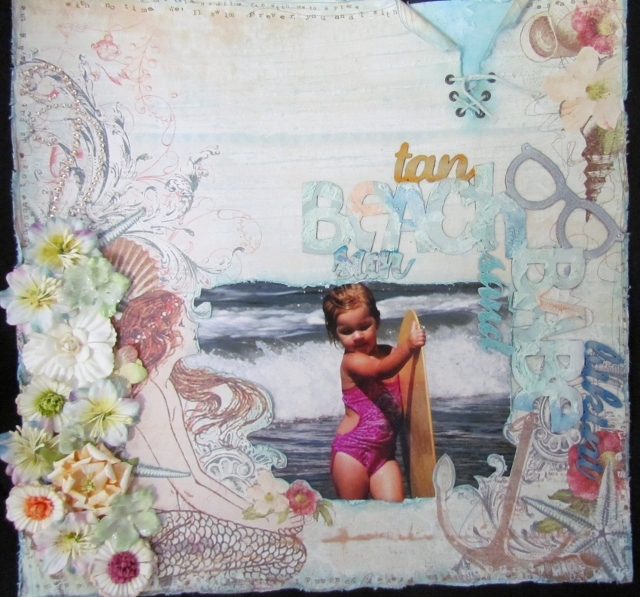 Love the beach bum one and what a great photo to use. Very cute selection of LO's. I'm now a follower. Hi Samantha! Great display of scrapping skills! I love the elephant page! 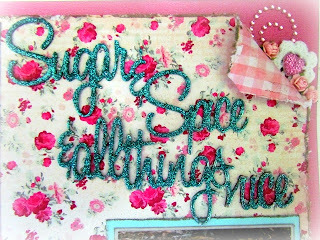 Your work is just gorgeous Samantha!! I love how you have showcased these awesome chippy pieces!! Wow, gorgeous layouts. Love the Beach bum! Your LO's are fabulous. Visiting from Outlawz. Great pages! so many fun details! I found you on the Outlawz!